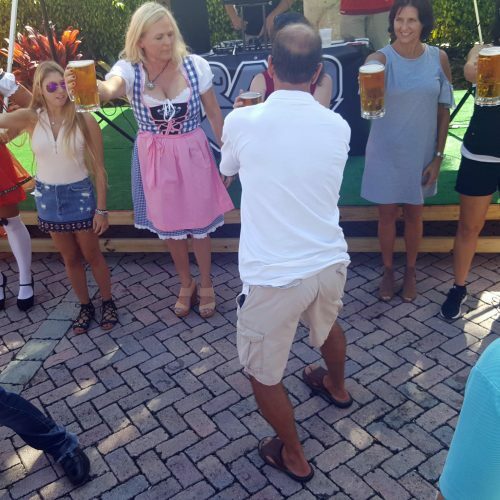 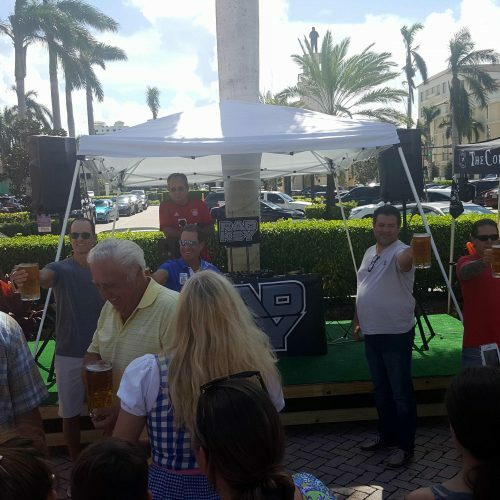 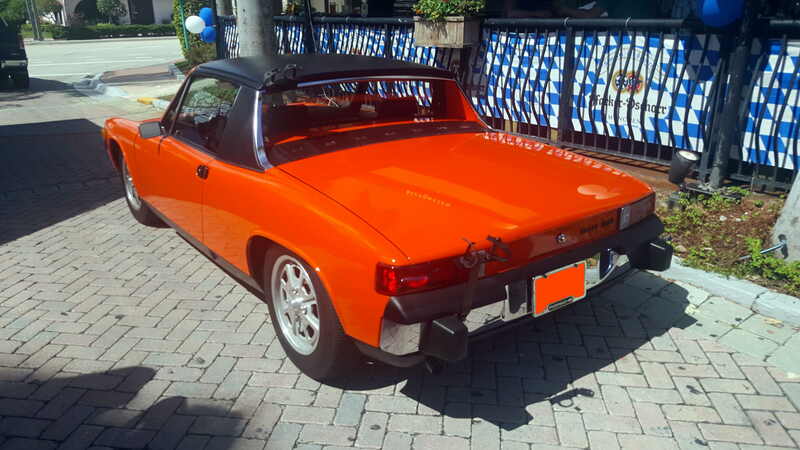 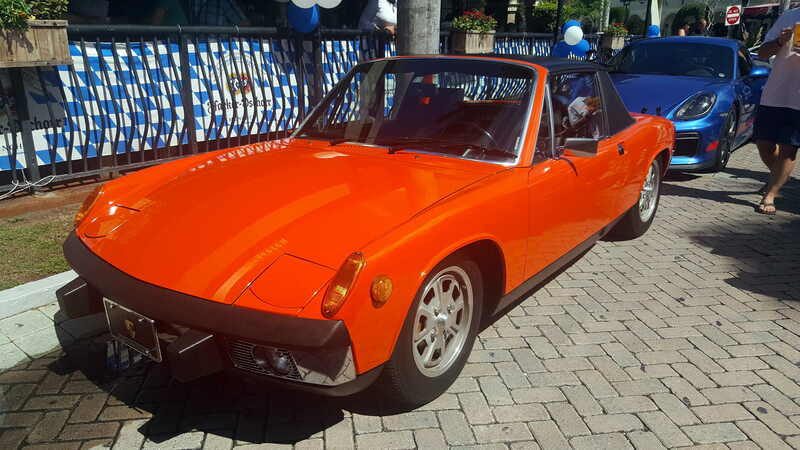 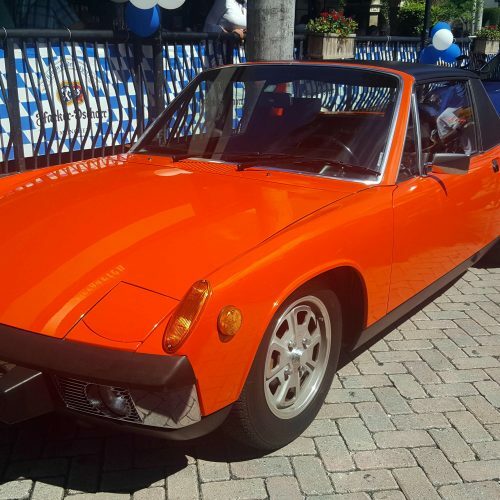 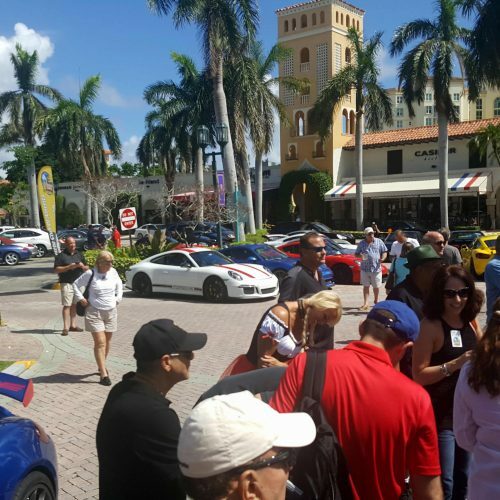 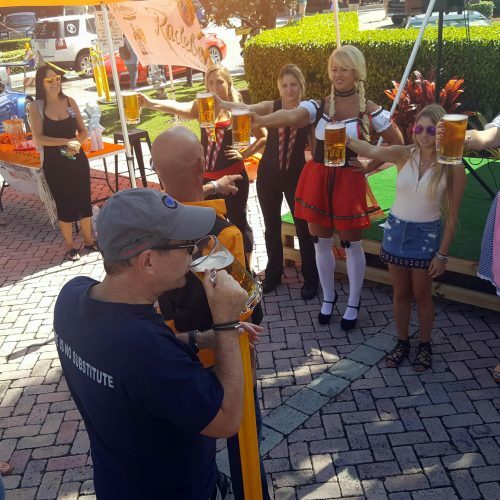 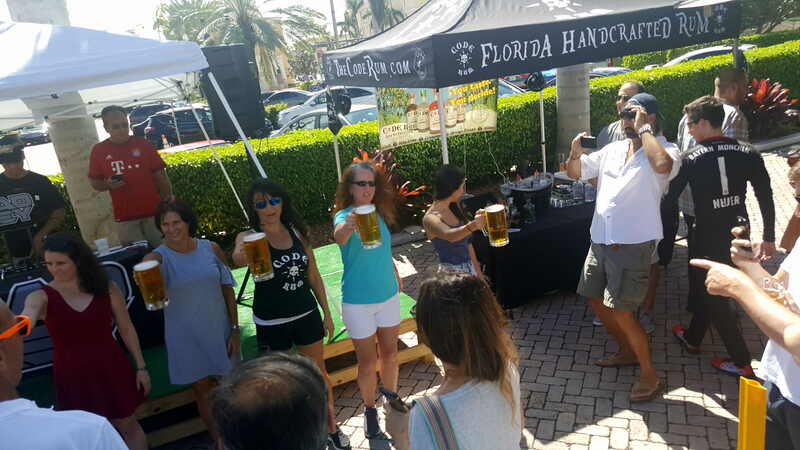 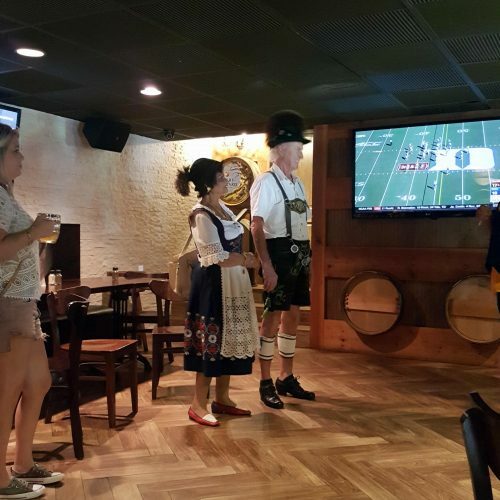 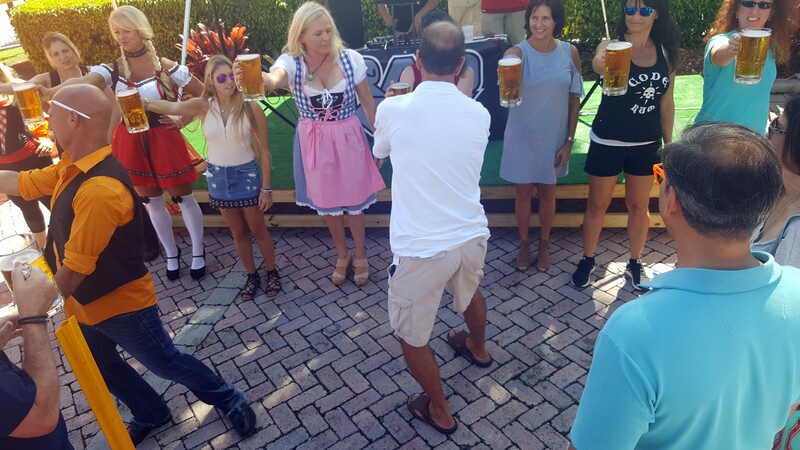 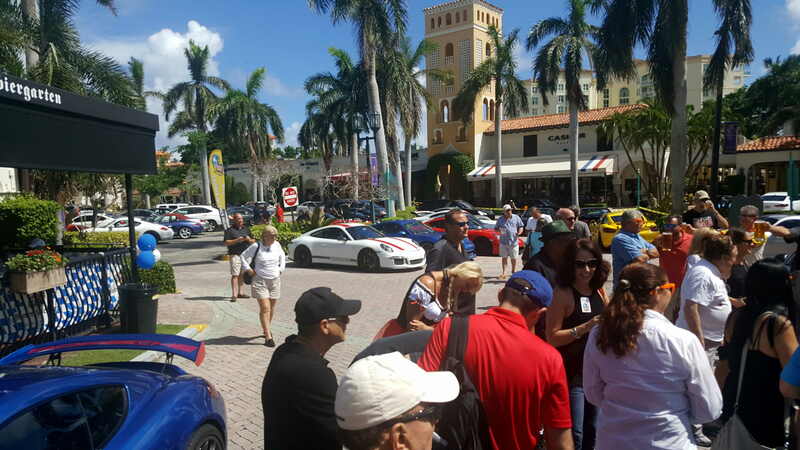 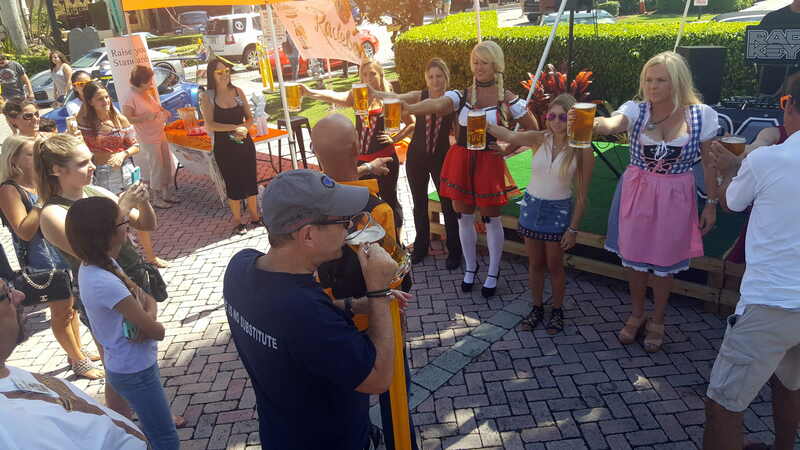 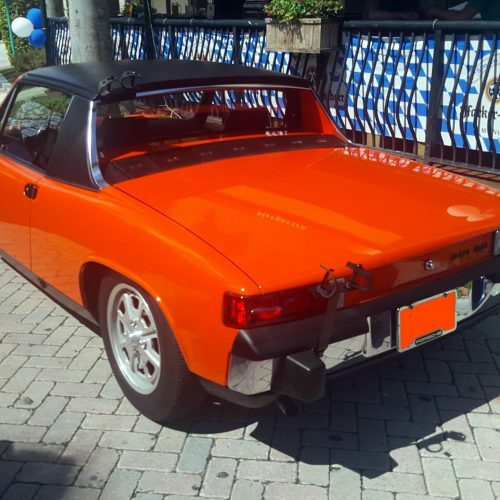 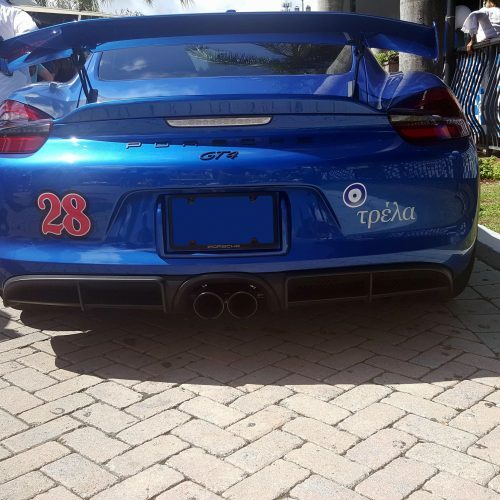 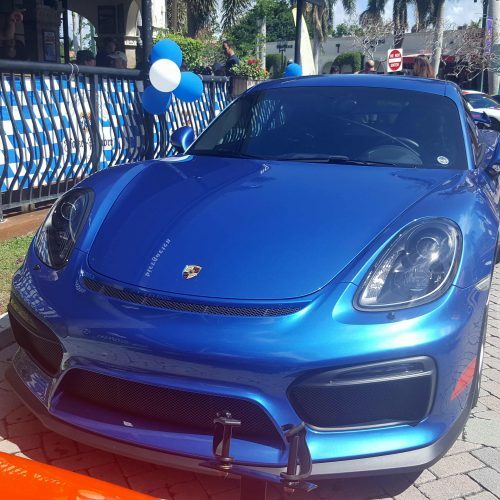 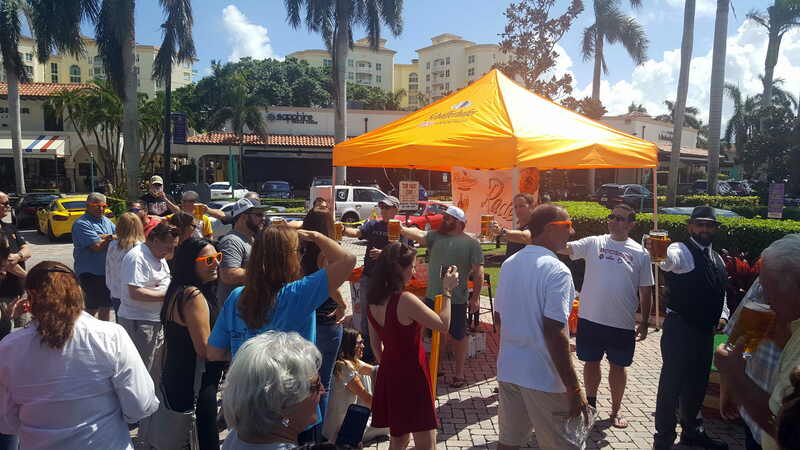 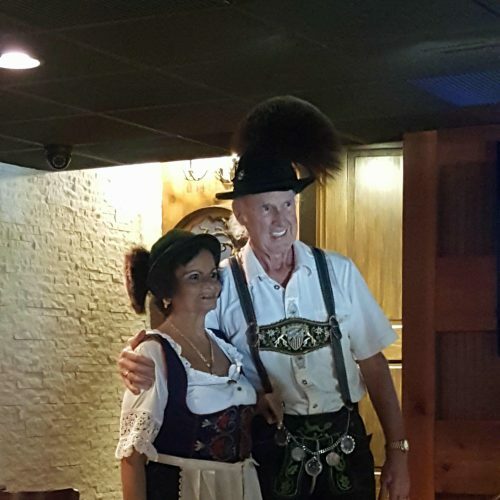 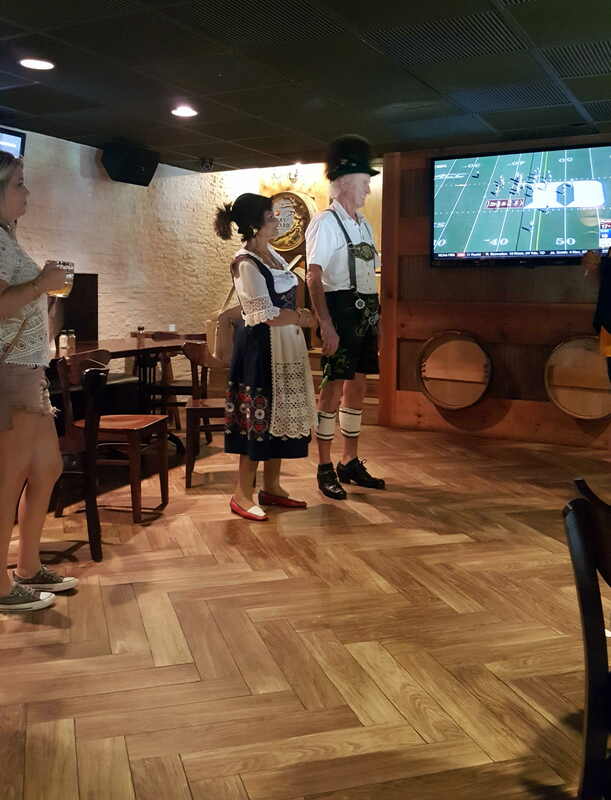 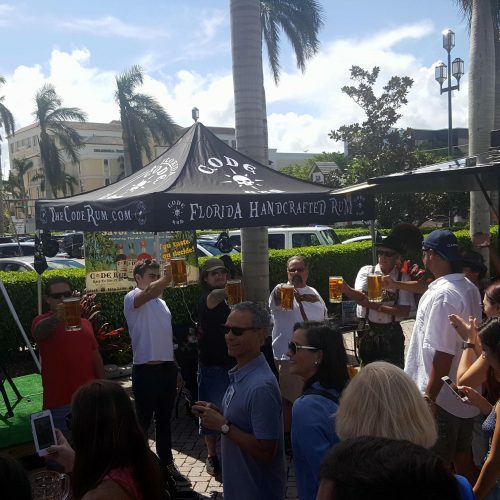 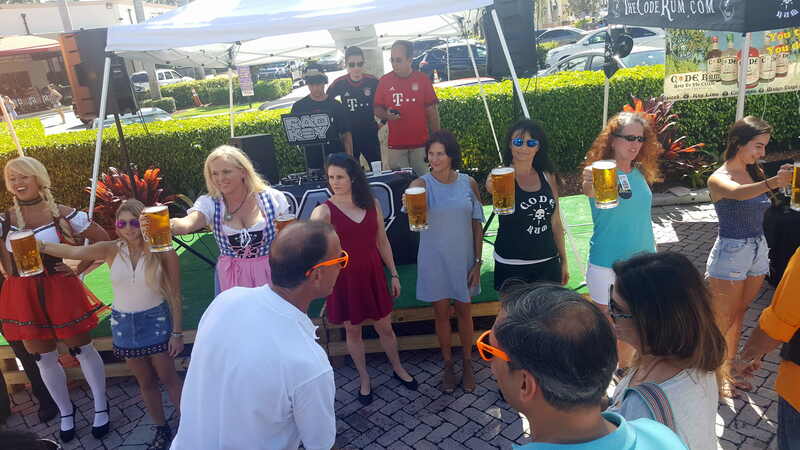 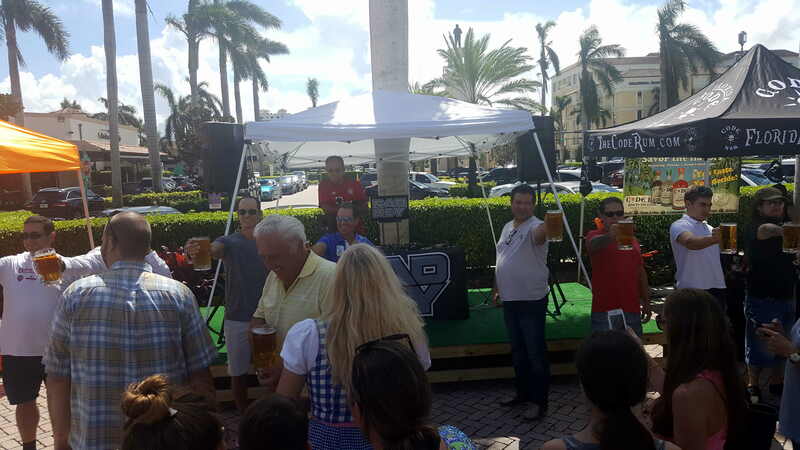 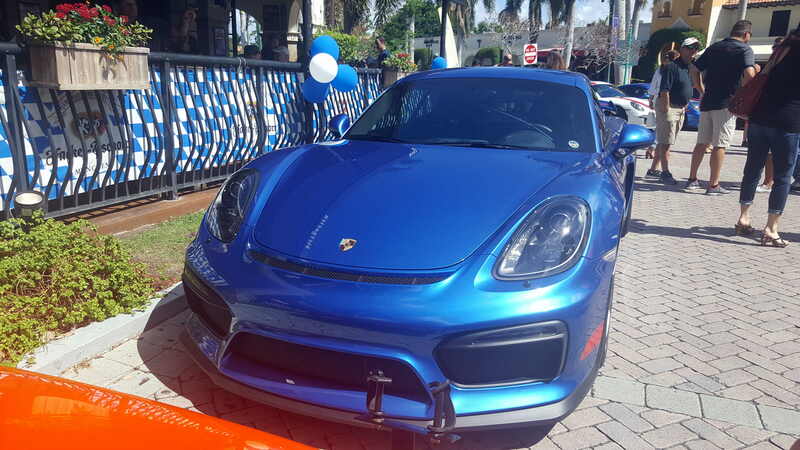 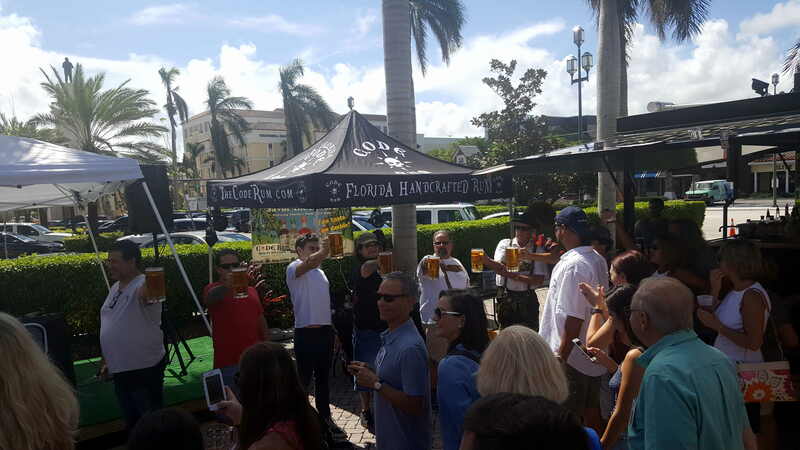 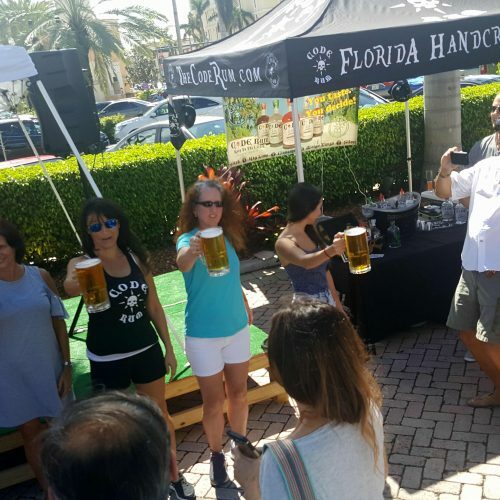 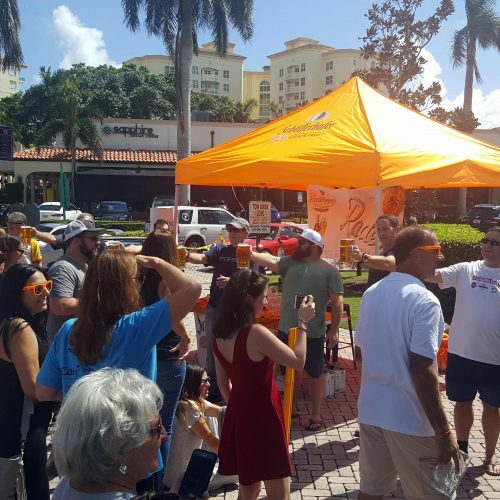 October 14th saw the Gold Coast Region Oktoberfest event, held at Biergarten in Boca Raton. 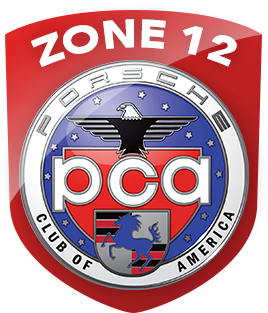 This is an event not to be missed. 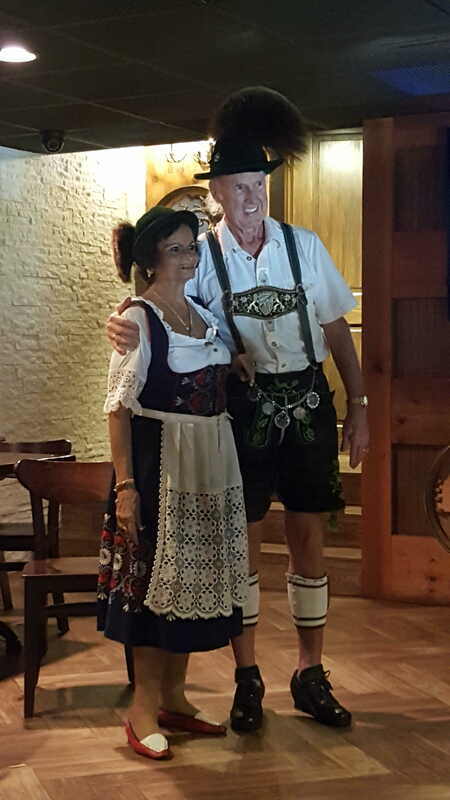 A great time was had by all, with the one liter beer holding competition as well as a best dressed competition. 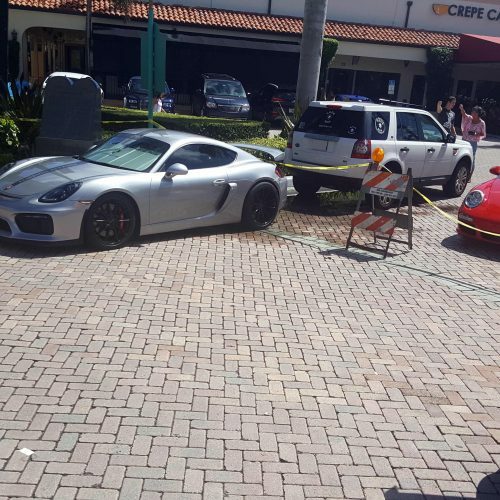 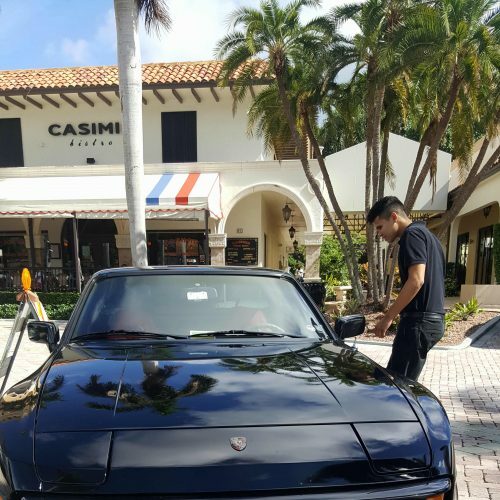 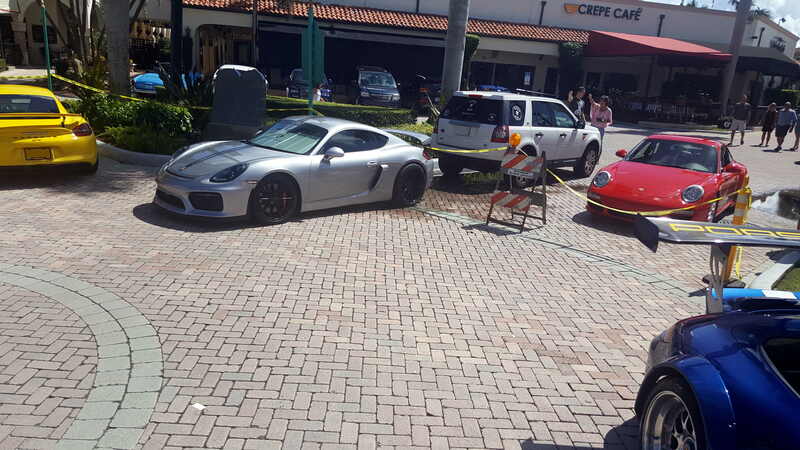 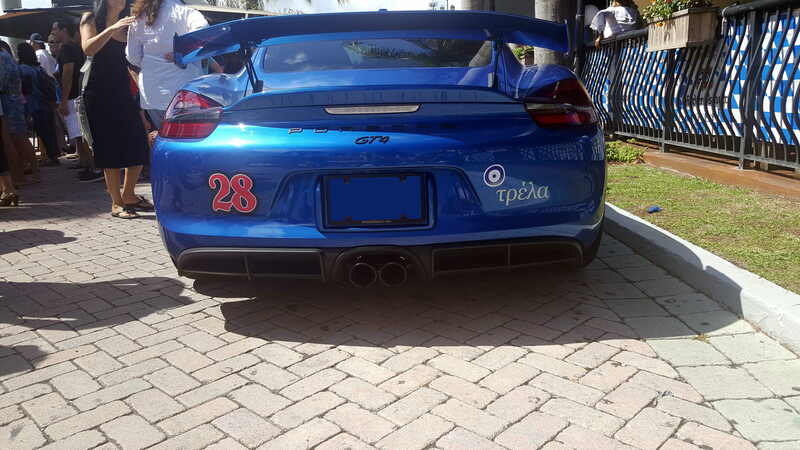 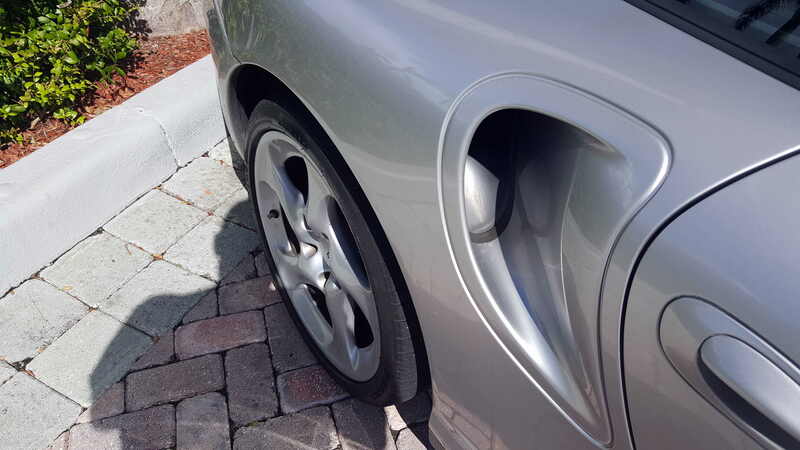 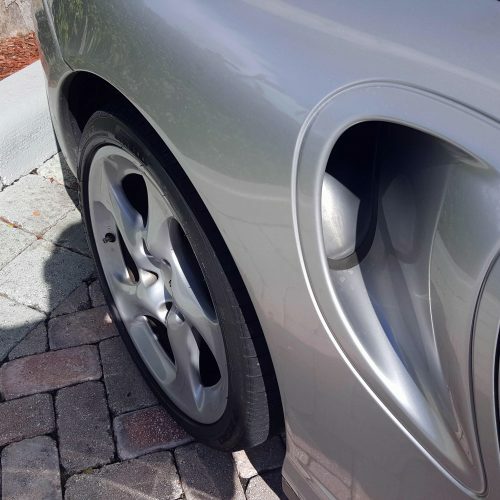 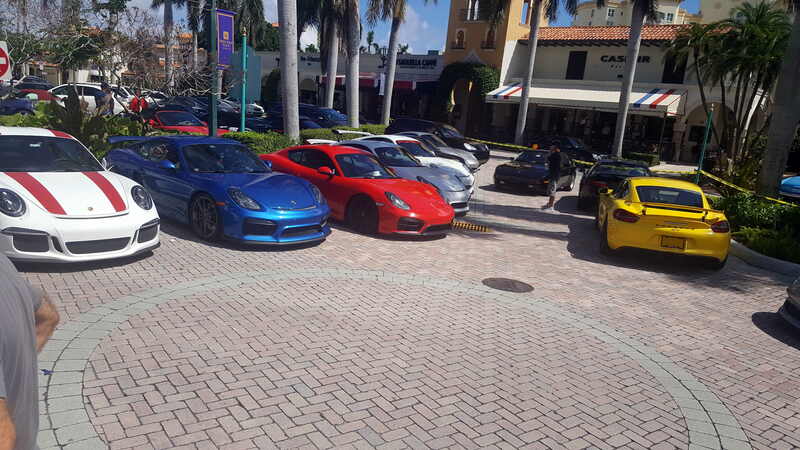 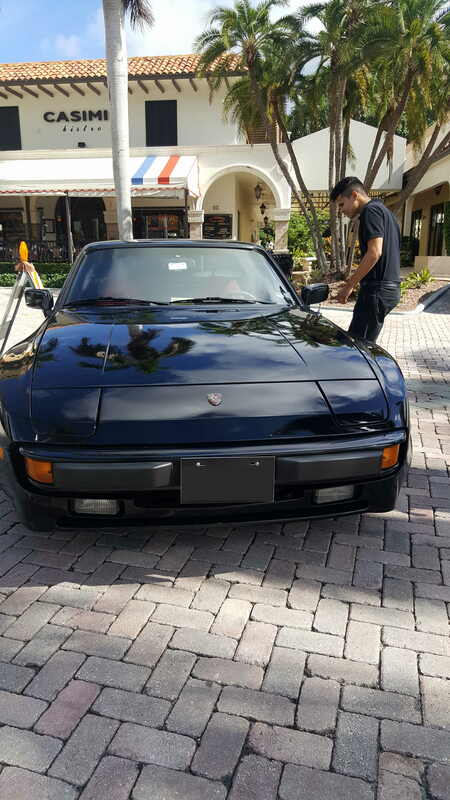 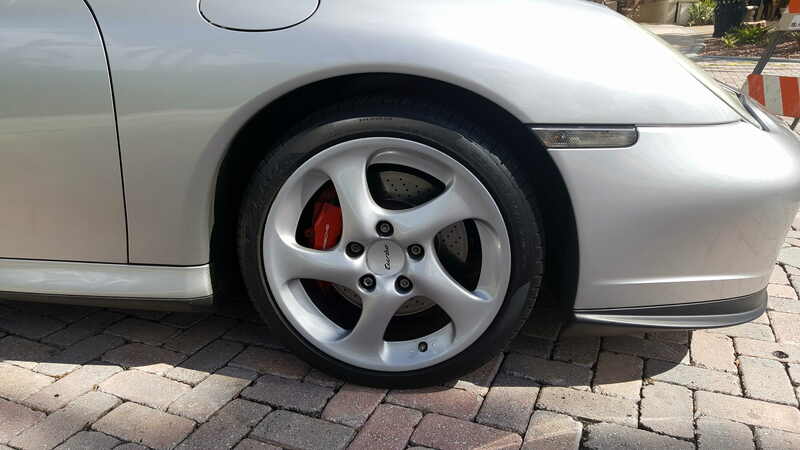 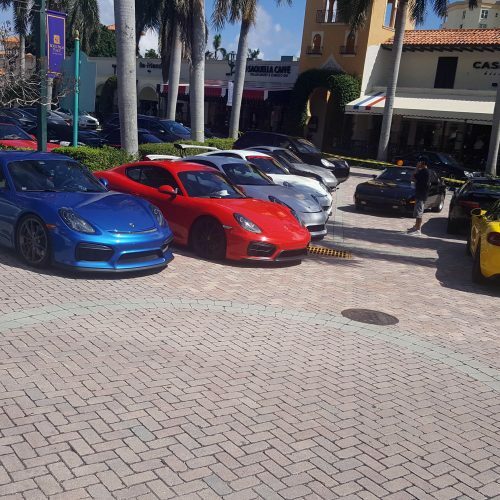 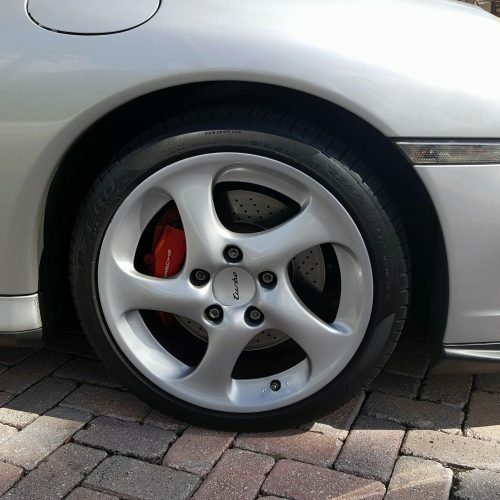 Of course there was no shortage of Porsche Cars to be seen in the parking lot. 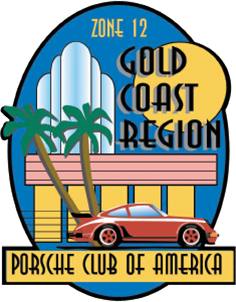 As usual all the Gold coast Region members spent equal amount of time talking cars as enjoying each others company in the exclusive upstairs area reserved for PCA members only. 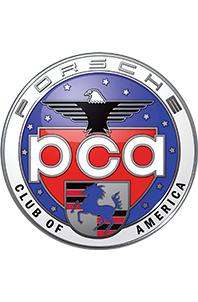 Looking forward to next years event.